Chelsea is one of the wealthiest parts of London, covered by the SW1, SW3 and SW10 postcodes and lying within the Royal Borough of Kensington and Chelsea. The King’s Road is one of the most famous area within Chelsea, offering excellent high end shopping. Saatchi Gallery is also located on King’s Road which isn’t far from the Rockarchive Gallery too. The A308 offers access to those travelling by road while South Kensington or Sloane Square are the two nearest Underground stops. We all like to look our best, and that go for our properties as well. No matter the shade of paint you use to coat your walls, or the style of furniture you fill your room with, if your carpet is not up to the job, then it will let the side down. 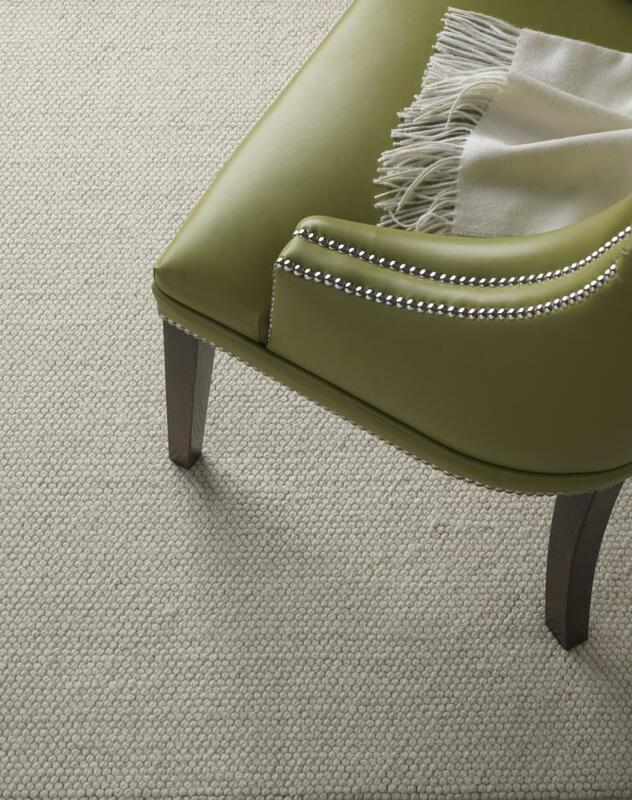 While its true that (most) people don't spend all day looking at their feet, it only takes one glance down for someone to notice that your carpeting isn't all that it should be. 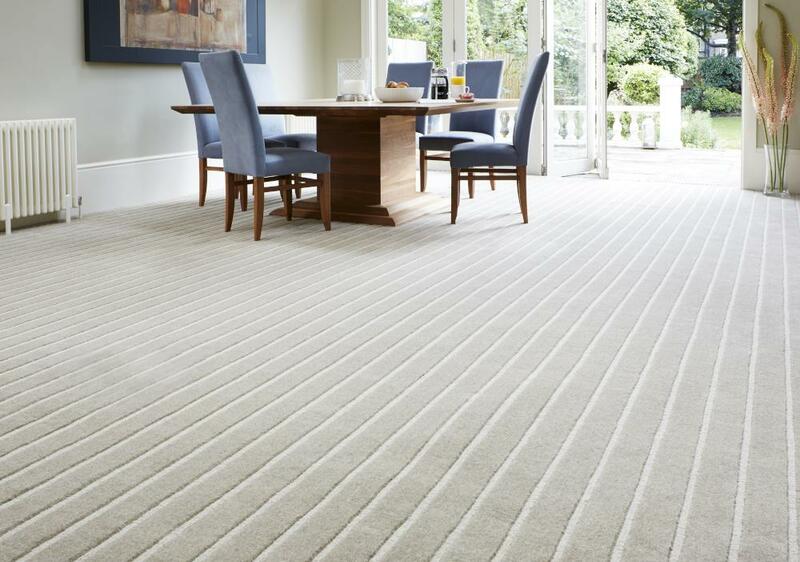 Don't let your poor carpeting ruin the appeal of your residence – contact Cherry Carpets for Chelsea Carpets and we'll help you bring your carpeting up to scratch. When you're considering carpeting, then naturally your budget is one of your primary concerns. You're going to want to get as decent a carpet as you can for the money that you have available. 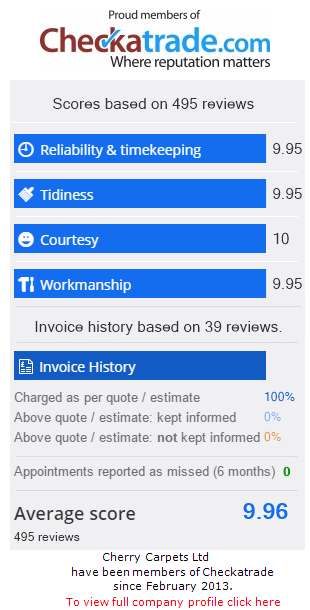 If you take advantage of the services offered by us here at Cherry Carpets, you'll be delighted to find your available cash will stretch much further than you'd imagined. The reason why we can offer carpets at much lower prices than our competitors is simple – we are the carpeting company that comes to you, rather than you coming to us. 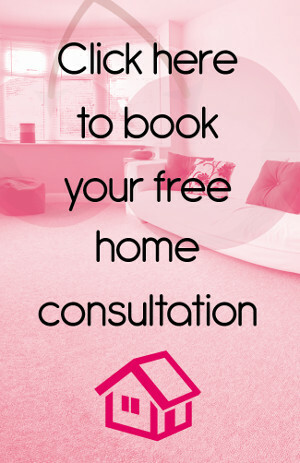 Book your initial consultation with us and we'll turn up precisely at the appointed time armed with a free home samples pack, and years of experience and advice. Because we don't have to maintain a showroom or high-street retail premises, we make great savings on our overheads, and we are able to pass these savings onto you, our customers. That means you get cheaper carpets, but that cheapness is only in the price – not in the quality! 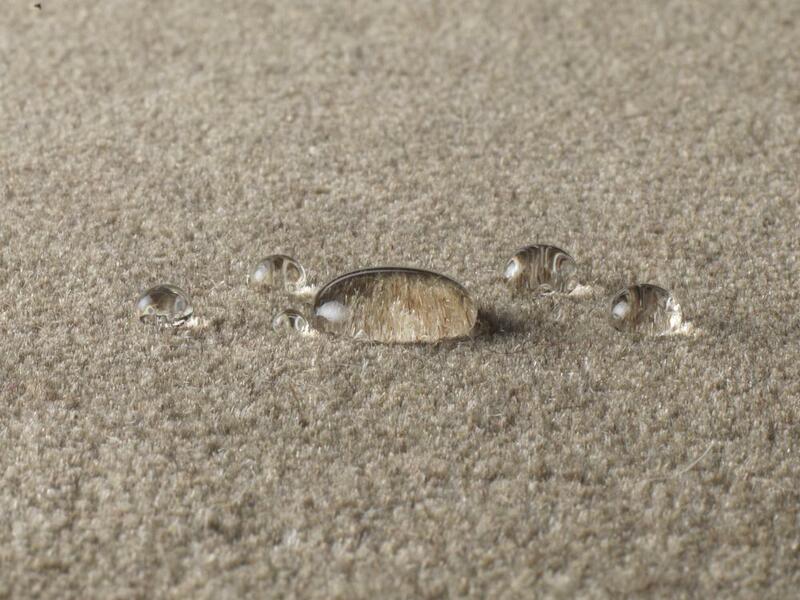 Cherry Carpets are able to offer you the complete, end-to-end carpeting service. If you do choose to source your amazing new carpets from us, as we hope you will, you can leave everything in our capable hands. 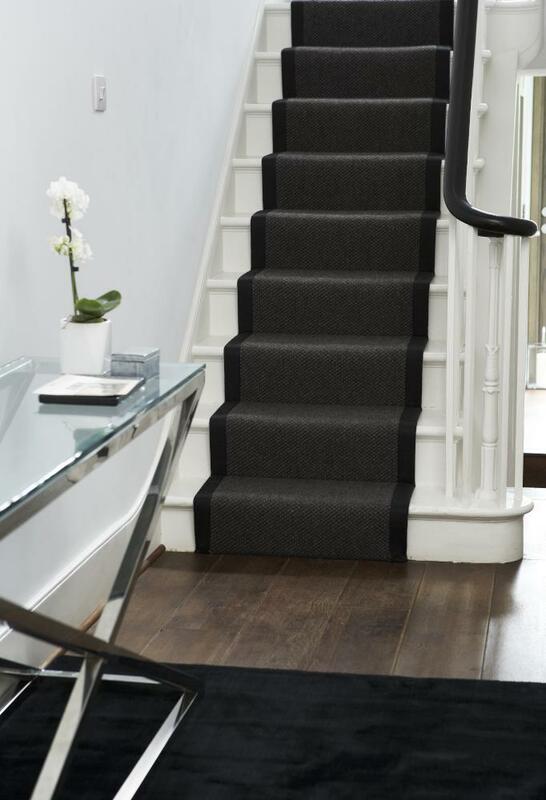 Our carpet fitters are hugely experienced, and will measure up and remove your old carpeting or prepare your existing flooring for installation as necessary. They will then lay underlay if required, and finally install your brand new carpeting, replacing all items of furniture in the same place they were found, and removing all debris and rubbish. 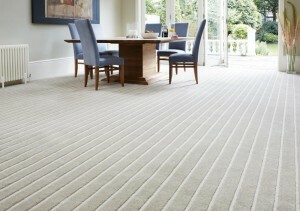 You'll be able to source all the best and biggest names in carpeting from us when you buy your Chelsea carpets. We stock well known brand names such as Axminster, Westex, Georgian, Lano, AW Carpeta, Burmatex and Gradus. When it comes to underlay we only ever use the best suppliers: Ball & Young, Cloud 9, Cosi and Duralay to name but four. 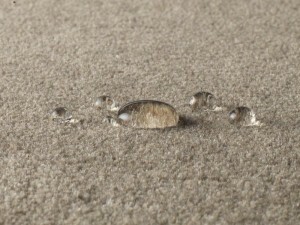 At Cherry Carpets we are always on hand for help and advice. If you would a few helpful tips, or you would like to book your appointment with us please give us a call on 020 8249 9726. If you'd prefer, you can email us at info@cherrycarpets.co.uk and someone will get back to you as soon as possible.